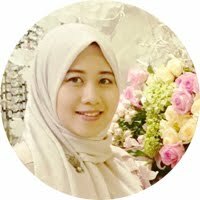 Mbak Lely once asked me, where did i buy the aladin pants I wore in this post. Well, actually the pants was bought in Up2date. 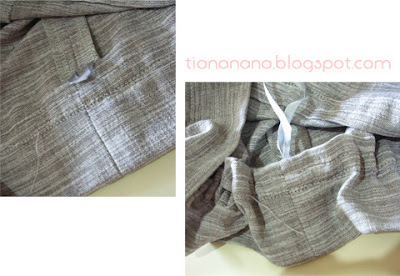 And it WAS not aladin pants :D It's a wide kulot pants, and too long for the short-me. Voila! 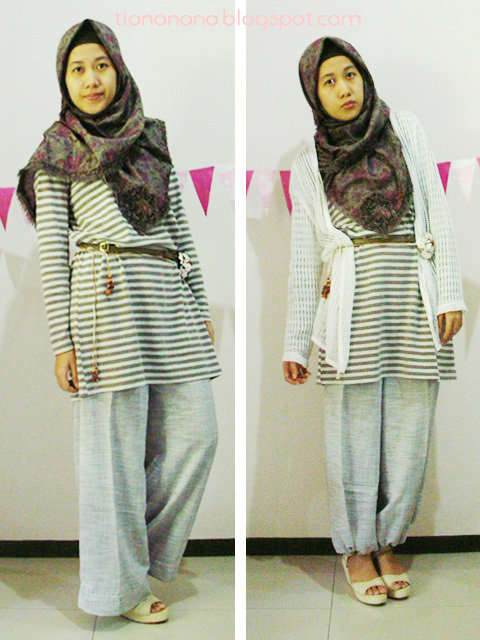 The wide pants can be worn in 2 styles now :) Just pull & tie the ribbon to create aladin pants. i love the style so modest yet stylish!